You searched for Clinical Neurophysiology. 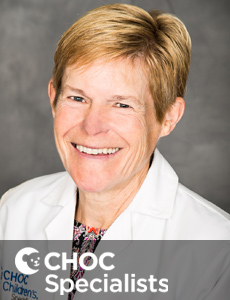 Dr. Mary Zupanc is a physician who treats kids and teens in Orange County and specializes in neurology and clinical Neurophysiology. 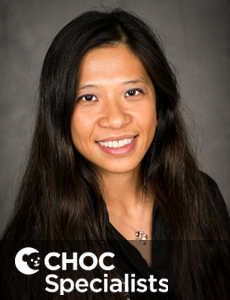 Dr. Lily Tran is a physician who treats kids and teens in Orange County and specializes in neurology and clinical neurophysiology. 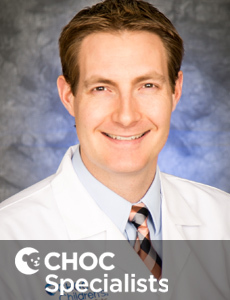 Dr. Andrew Mower specializes in children with neurological disorders with an emphasis on children with epilepsy who treats kids and teens in Orange County. 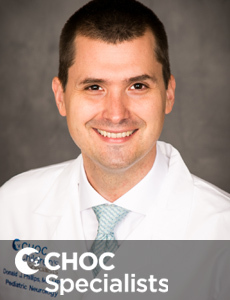 Dr. Shrey is board certified in child neurology, clinical neurophysiology and epilepsy. He treats kids and teens at CHOC Children's in Orange County. 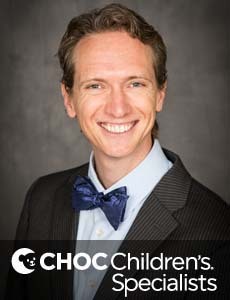 Dr. Donald Phillips is board certified pediatric neurologist who treats patients with neurological disorders and epilepsy at CHOC Children's in Orange. 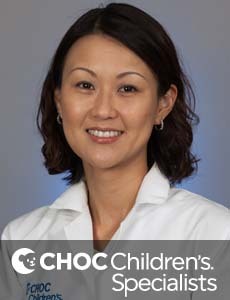 Dr. Kim is board certified in pediatrics and neurology with Special Qualification in child neurology by the American Board of Psychiatry & Neurology. 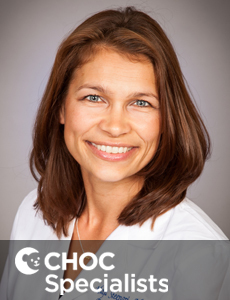 Dr. Steenari is board certified in neurology with special qualifications in child neurology who treats kids and teens in Orange County. 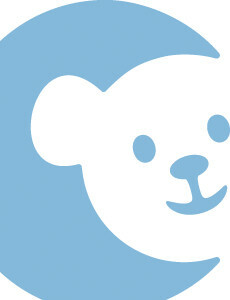 Dr. Naser Elbalalesy is a physician who treats kids and teens in Orange County and specializes in pediatric neurology.